some scenes (minor choreography) as we dance together. - If you like to meet before June 5th (please email): fastest way to contact right now. 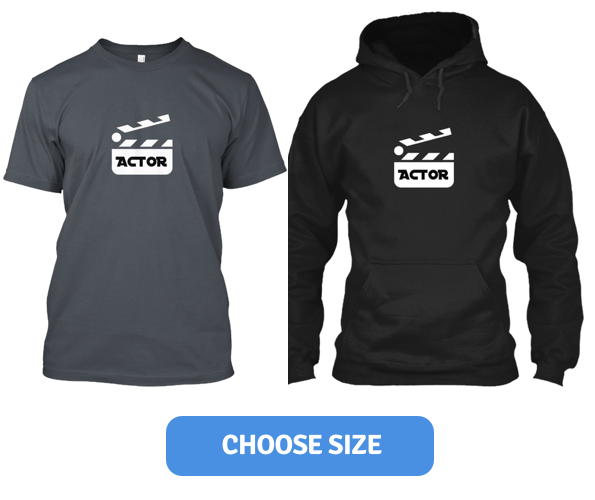 -This is no compensation for now but You will have Video-Reel with your scenes with Credits !